Nonprofit consulting, a specialized skill that directs nonprofit organizations through various aspects of their strategic plan, requires on-going modifications based on the changes that take place in the nonprofit sector. Despite all of the schooling and preparation, nonprofit consultants must be prepared to monitor the ever-changing nonprofit marketplace. This will enable them to position themselves to make any needed shifts in a timely fashion. 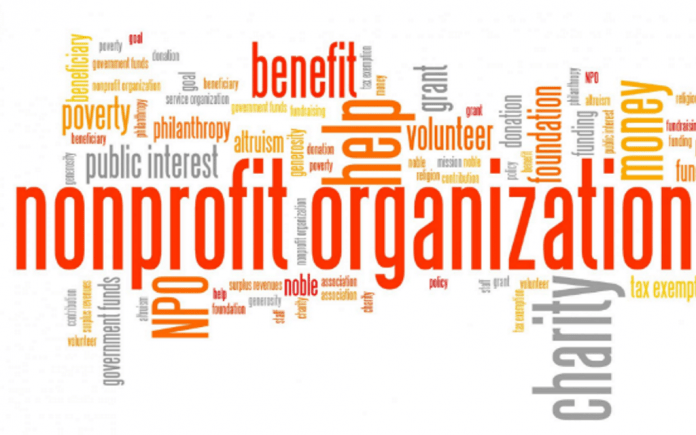 Some of the key changes that are necessary for nonprofit consulting are indicated below. Consultants must be fully aware of the various social media platforms and their relevance to the nonprofit sector. Social media has become the lifeline to donor engagement as well as a means to keep a nonprofit’s mission and cause before the millions of social media viewers. Due to social media, nonprofits can reach more viewers than ever before. The problem is that social media is still evolving and more and more platforms are emerging on a regular basis. Nonprofit consultants should stay a step ahead of the game by monitoring which social media platforms are best for donor relations. Having a presence on the most widely used social media platforms is the key to staying plugged in with donors as well as maintaining an ongoing presence that keeps nonprofit organization is plugged into their donor base. Consultants must bear in mind that non-profit organizations with an active social media presence increase the risk of exposure to large volumes of feedback, lawsuits, and other risks – all of which should be monitored on an on-going basis. Social media also makes it easier to identify a nonprofit organization’s ROI. What this means is that the consultant must change their practices to include monitoring conversion rates. With this knowledge in hand, consultants will also be able to properly advise nonprofit organizations to quickly make any necessary shifts to reduce losses. Additionally, board members and other key executives have a fiduciary responsibility to carrying out its mission based on their bylaws and the purpose in which they were granted a non-profit status by the IRS. Consultants must be aware of the changes in giving habits and the manner in which donors give; including through the wide array of donation platforms and peer-to-peer crowdfunding platforms, along with knowledge about the governing organizations that regulate them. To that end, consultants must also be fully aware of when shifts take place in the donor base, including shifting from baby boomers to millennials who are becoming decision-makers of some of the world’s greatest fundraising programs. Consultants must also be able to explain any decreases in donor retention rates and respond accordingly. Consultants must also be mindful of regulatory issues and their impact on how board members, executive directors, and staff members operate their organization with the intent to avoid lawsuits. To sum up, consultants must keep in mind that their overall goal should be to modify their digital and traditional consulting practices as needed to ensure that nonprofit organizations continue to reach its annual goals and objectives, reduce turnover, build credibility, keep the mission of the nonprofit organization in the marketplace and generate a steady flow of revenue in a manner that ensures non-profit organizations are always in compliance.